Like clockwork, a new NBA season means a new 2K game, and we're feeling good about this one. 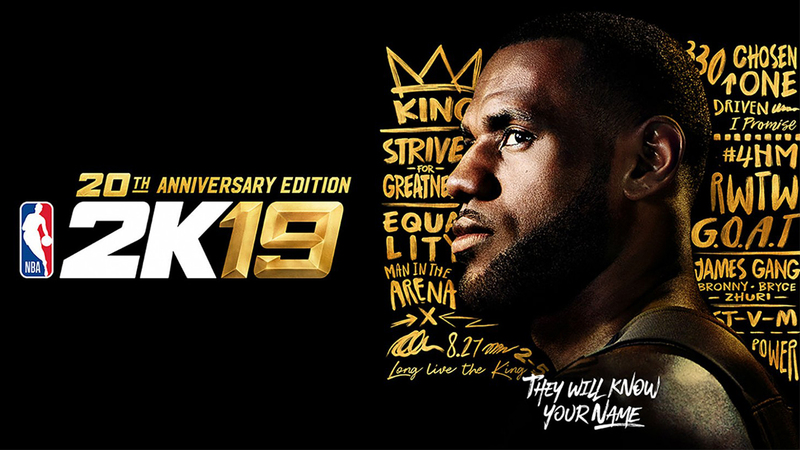 It's easy to decide to occasionally skip with yearly sports releases, but the improvements developer Visual Concepts has given 2K19 deserves a look because it feels like the game 18 could've been tbh—and warming the bench for a whole year while everyone else is having fun is really, really hard. It isn't groundbreaking change (which is getting harder and harder to do really, with regards to sports games) but if it ain't broke, don't fix it is the mantra VC seems to have followed with this installment. Players seem to have a little more weight and defending has improved. On the other end of the court, hitting those acrobatic lay-ups feels more special due to some improved animations. 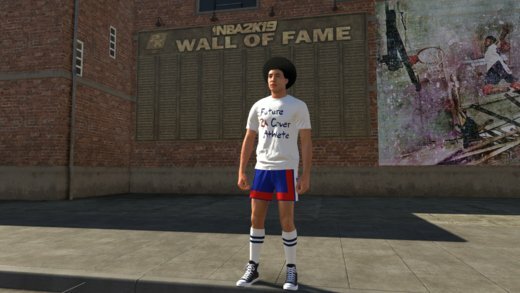 MyGM and MyLeague are as solid as ever, so let's look at MyCareer which stars you as "A.I." who has to claw his way out of the Chinese leagues after going undrafted. Even China is in 2K now smdh but honestly, it's an improvement over last year's plot even if your player character can feel a bit like an entitled millennial at times. Some may call it cheesy, but where else do you get to play out a fully-fleshed sporting drama aside from 2K and its ilk? It's just like watching the WWE in terms of guilty pleasure. Also look out for some unexpected use out of the game's celebrity stars such as Anthony Mackie aka The Falcon. A lot of the work has also gone into improving the Neighborhood hub that debuted last year. Less walking, more mini-games (dodgeball! ), being able to skate/ride a bike or scooter to get around quicker (yesss), a bigger focus on hooping, and most importantly...free haircuts. Has got to belong to a sports game like 2K19. Basketball is pretty much infinitely replayable—even more so if you go against buddies IRL or online opponents. 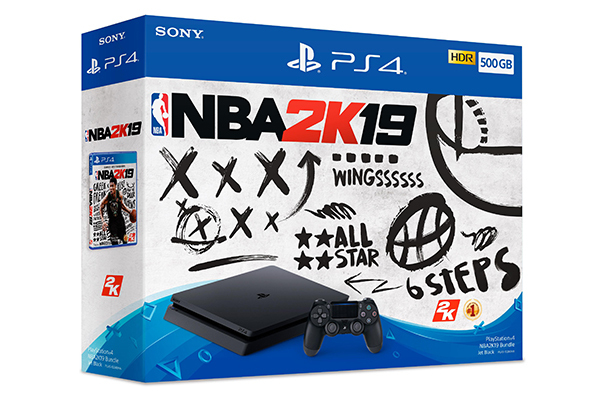 If you're in the market for a console, then you also need to take a look at the special NBA 2K19 bundle that gets you a copy of the game, a 500TB console, one-year extended warranty, a premium decal, and a poster of the Greek Freak. 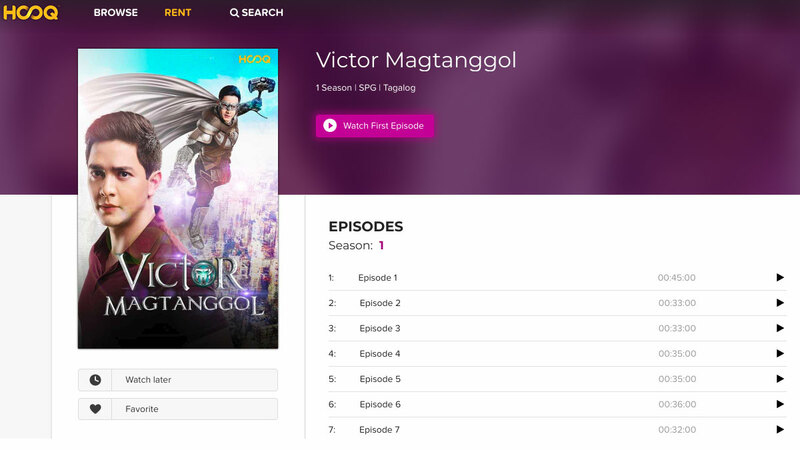 All that for P20,490!